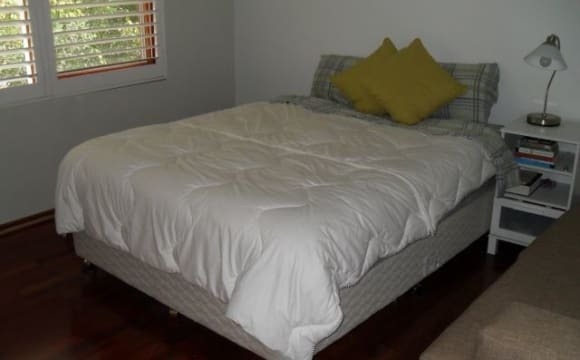 We have a great FULLY FURNISHED SINGLE ROOM - 5 min walking to the beach. - 5 min away from a hude range of take aways and restaurants. - 5 min walking from the bus stop ( around 6 min to Rockdale Station). - We are located very near to Coles Supermarket and Rockdale Plaza (chemist, woolworths, aldi, bigW) ALL BILLS ARE INCLUDED. House sharing: Wifi-free. Washing machine. Bath Microwave Hude fridge oven and stove TV Printer Bedroom: Ikea wardrobe Double bed drawer Bed side IMPORTANT: NO PARKING SPOT AVAILABLE! you'll have just street parking with no limited hours. - WE DONT HAVE A BOLCONY. Beautiful view and opposite the Beach..!! 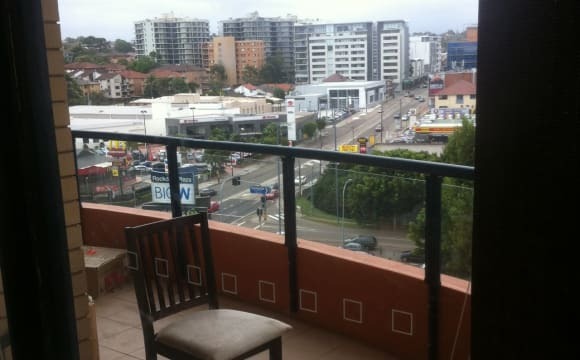 The apartment is trendy, clean, on the top level of the block over looking port botany and ocean waves. You’ll be right across the road from the beach!!!! 🌴 This is a great entertaining pad and lovely place to have friends and family over for dinner. It’s a very cosy home with lots of space. I have Netflix! 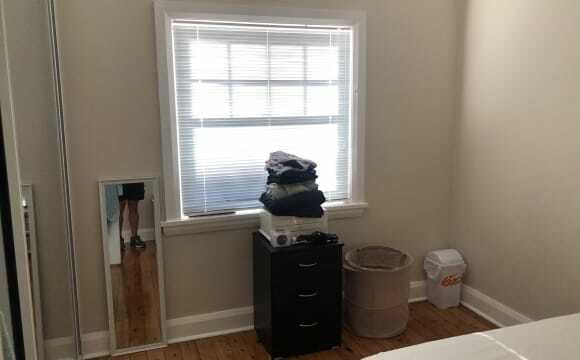 The room you’ll be renting is large and has a very large built in mirror wardrobe. Feel free to bring in extra furniture for the tv room like your bean bag, signature arm chair or bits and bobs or tv room essentials! 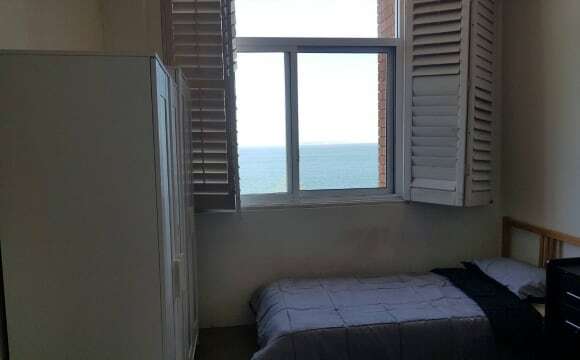 The apartment has an internal laundry with washing machine, large balcony overlooking the ocean and one garage parking spot for your car and extra bits! This property is very close to lots of cafes, shops and supermarket and only a 20 minute drive into CBD. P.S I love cats and dogs but unfortunately the landlord won’t approve of animals living in the property. Hello everyone 😄 We're now looking for 1-2 people to join our lovely house. It's really quiet place and close to the beaches. All shopping spots and nice restaurants are nearby. We can't wait to meet our new housemates real soon!!! Hello everyone 😄 We're now looking for 2 ppl to join our house. This room is twin share room which is suitable for friends. It's really quiet place and close to the beaches. All shopping spots and nice restaurants are nearby. We can't wait to meet our new housemates real soon!!! Friendly, clean and quite place. 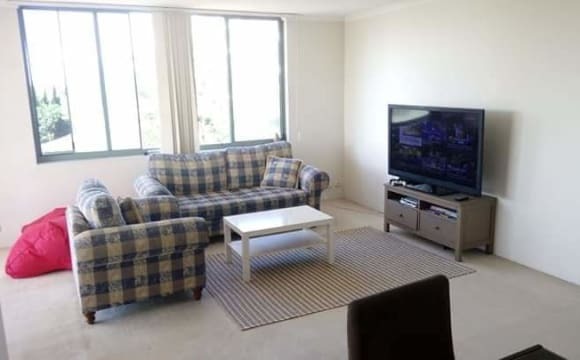 * 5 min walk to Brighton Le Sands beach * 8 min to Rockdale Station by bus * Bus stop in front of apartment * Excellent location, Coles, post office and pharmacy in the corner and several cafes and restaurants in front of the apartment. Property in front of the beach with ocean view. Brand new apartment very cozy. 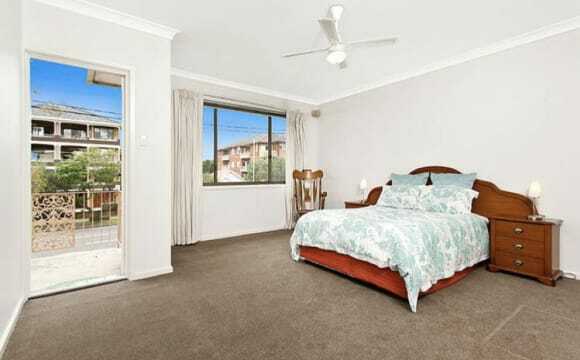 5 min walk to coles 30 min to the city by train from rockdale station. 5 min walk to bus stops. 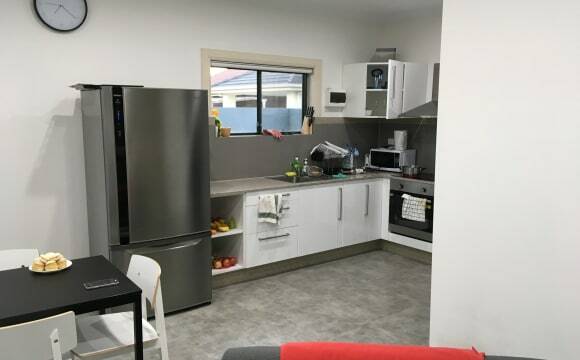 Very close to public transport and about 10min to the airport but unit is located in a quiet street and building. Very close(300m) to the beach. Floorboards throughout, shared bathroom(shower &amp;bath, toilet), shared kitchen and living area. Airconditioned to keep us cool during those hot summer days and warm in winter. 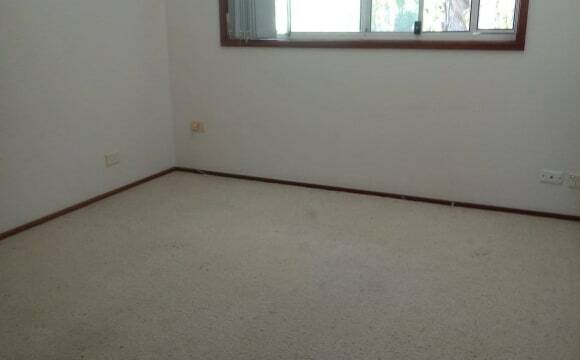 Large bedroom, has ample storage, massive built in robes. Furnished with brand new double bed. 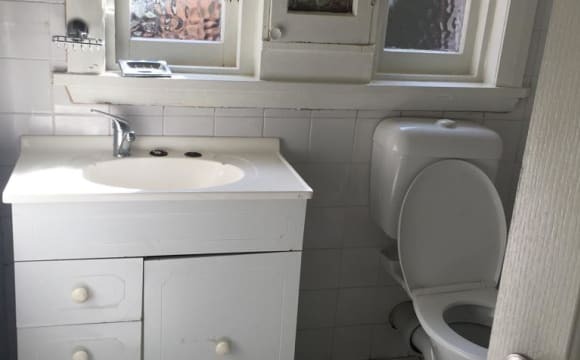 Newly renovated bathroom. Lots of resturants and cafe's, close to Coles and other shops. ACROSS THE ROAD FROM THE BEACH! 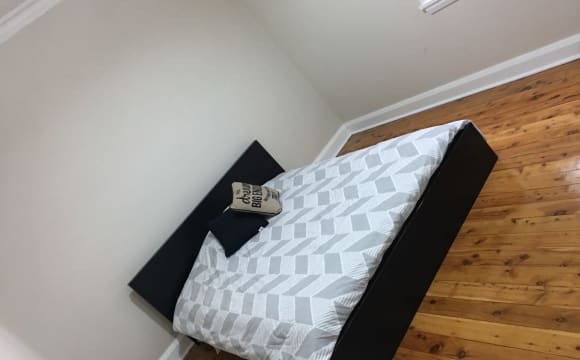 I am seeking a friendly, clean and responsible individual to join this wonderful home - PREFERABLY 20s/ 30's Spacious Room available now $230 per week -includes Bed, Wardrobe, Bedside Table, Floorboards Rent includes all bills - Utilities, WEEKLY Cleaner + Broadband Internet Location - Brighton-Le-Sands, NSW Minimum stay 3 months This room is suitable for young professionals or students requiring a clean tidy house to live in. 1 min walk to the bus stop and the beach and it's a 7 min walk to cafes, restaurants and grocery stores. Nice and cosy apartment. Lovely parquetry floors and a small balcony looking out over the apartments back yard - It's not a huge apartment but it's cosy and cute and would love to have an awesome flatmate whether short-term or long-term. Well maintained and was renovated just before I Moved in at the end of last year. Close to the airport - literally a 5-10min drive. Brighton shops on Bay street are just down the end of our street so you will have access to a great range of take-away foods and cafes. The local beaches are not far away either, just across the main General Homes drive if you want Brighton beaches - which theres also a great walking pathway that stretches all along that bay area all the way to Dolls point I think and potentially even further. Also good for cycling. The apartment is situated in a block of 8 apartments with this apartment at the back of the building. You can hear the planes at times, however they never fly directly over the area so it's never too noisy/loud and after a few nights I don't even notice them.. however if you are a light sleeper just be aware of this. There's unlimited internet. I don't have a state of the art TV but it works out ok.
A kind person as me. Any questions, ask at inspection time as it's better to see for yourself. A sunny bright living room, all furnished. 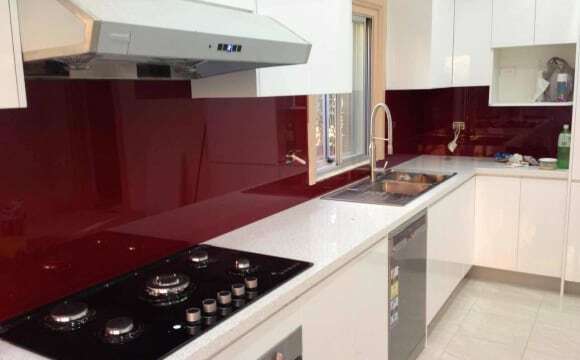 Modern open kitchen with gas stove, dish washer &amp; a inbuilt breakfast table. Fresh airy balcony overlooking the beach. Laundry is simple with a dryer &amp; washing machine. As for your room. 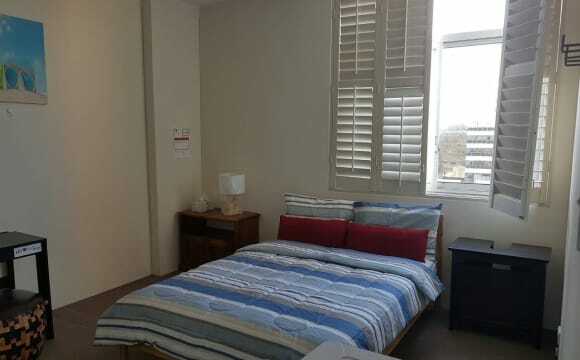 A spacious clean bedroom which also has a vent for whole apartment air con or heater use when times get cold or hot. Built in wardrobe. Bathroom will be mostly yours but it is the only main bathroom so it'll be rarely shared with visitors. For anyone, there's a beauty salon &amp; hair dresser downstairs. As well as a convenience store. Public transport just around the corner. Beach across the road. Brighton to Dolce Point sunny run or walk, restaurants at walking distance, a bright, positive &amp; happy atmosphere . Won't disappoint. Now reason for the rent is with all other bills like Gas, Electricity, Internet, Water is all included. Pay date is every Monday. 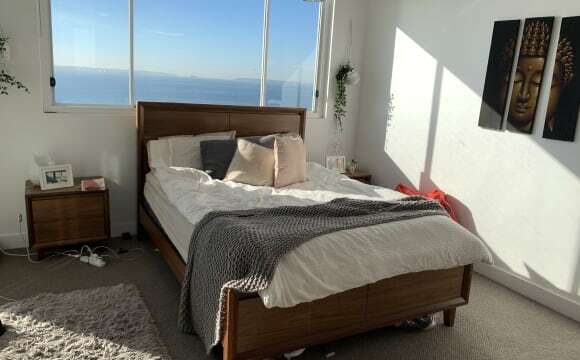 DOUBLE ROOM WITH PRIVATE TOILET IN THE BRIGHTON BEACH AREA Hi, I have a spare room in a flat close to Brighton, 80 mts from the beach... 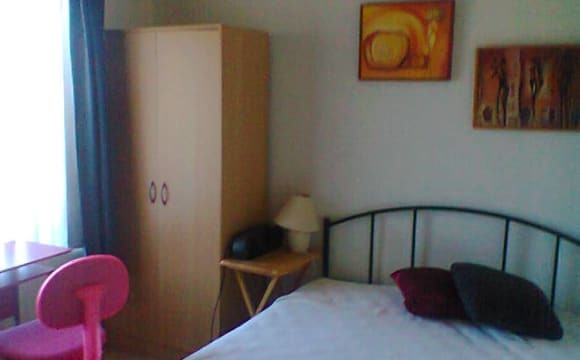 The flat is very neat, clean and comfortable, the room is fully furnished (including a queen size bed and wardrobe). Additionally it has an excellent view (you can see the beach from your room). 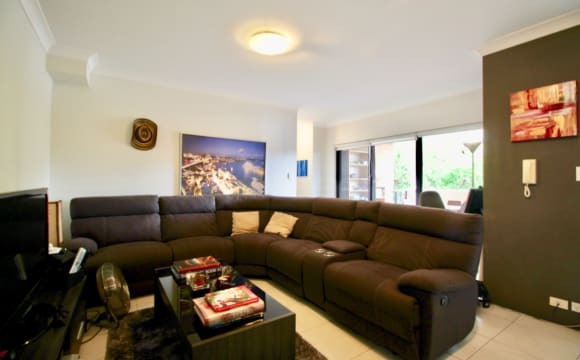 It is perfect for students or professionals wanting to be close to the city and the beach. The room is available from the first week of April. Have a look to the pics and If you feel is suits for you give SMS or email me. Single: $280 Couples: $350 Bus stop in the corner. Easy parking on the street. Close to convenience stores. Close to restaurants and cafes. Very close to the beach. Cosy and tidy. Neat, tidy and secure 2 bed unit, with private balcony off the living room and your own car garage at the rear of building. Wifi, foxtel and water included in rent. 100 metres from Botany Bay beaches and cycle/walking paths. 2 minutes from Brighton-Le-Sands &amp; Ramsgate Beach shopping and dining. 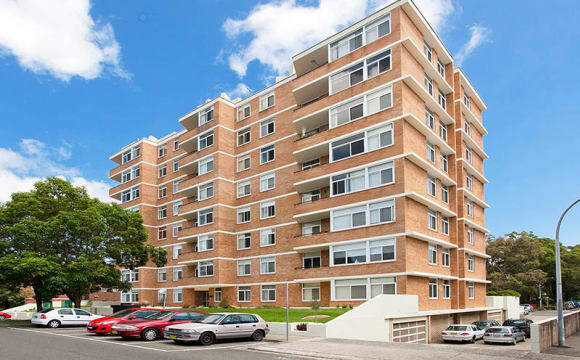 Close proximity to both Kogarah &amp; Rockdale stations, with bus stops at the end of the road going to Rockdale regularly. Quiet, friendly and safe neighbourhood with plenty of parks and other amenities nearby. 10 minute drive to airport, and easy access to M5 west and Eastern Distributer to the city. THE HOUSEMATES There will be 4 us at the house; YOU (fingers crossed), 1 guy and 2 girls. With four here, we have 2 spare rooms. It’s a big home and you’ll commonly have the space to yourself while others are working. It honestly feels like a smaller household due to everyone’s work lives. The single girl, Indra (28) is studying her masters in Accounting and works most days. She is the owner of our cutest pup; a toy poodle. She likes to run, white wine and pop her head from her room to socialise when she isn't stuck in uni book. The couple are on the lease; Carl (vegetarian, 31yrs) has a background in (softdrink) product development and entrepreneurship. I describe him as the fun guru of the house! Very wise and super charismatic. He enjoys his business with online crypto currencies and works extremely hard on his other business; desert cactus landscaping. He also enjoys a collection of other side hustles. I struggle to get Carl to brush his hair, (haha) but he’s a clean, considerate and HELPFUL friend/housemate. I (Erin, fake vegan, 29) work on my business; a cactus nursery/boutique store. - so YES YES you'll get to see a lot of cacti around the yard! I like meditation, authenticity, exercise and sarcastic humour. Overall we all love spirituality, healthy eating, nature, 'trips and documentaries. We are all very open minded and share common interests; which is why our household works so well! Although this is said, we all accept each others differences and understand that personal time is needed. Regardless, we like to hang out a few evening per week discussing new ideas, having a lol (usually at each other’s expense) or tell stories. Join us on our Monday morning run with the dogs if you like! This is us in a nut shell :) Also, just because some of us don't eat meat - doesn't mean you cant. 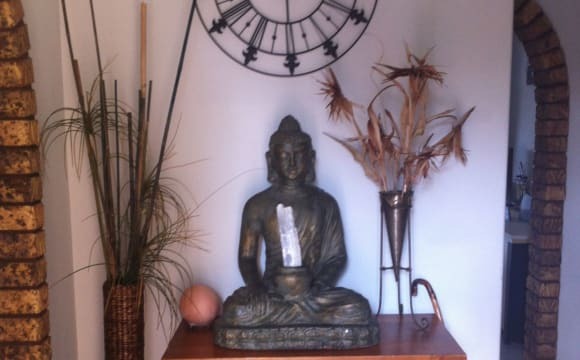 BILLS internet is divided (approx $15-20p/m (FAST WIFI, unlimited download) utilities are approx $40 p/m each (Gas, Electricity, Water) THE SPACE Our home has several living spaces, a beautiful private garden and a vibrant outdoor area. You'll have your own built in wardrobe (LARGE) with mirrors, a queen bed, sidelight. Your room is Medium, still space for exercise and stretching on the floor etc. ACCESS We supply the house hold general items; kitchen utensils etc. 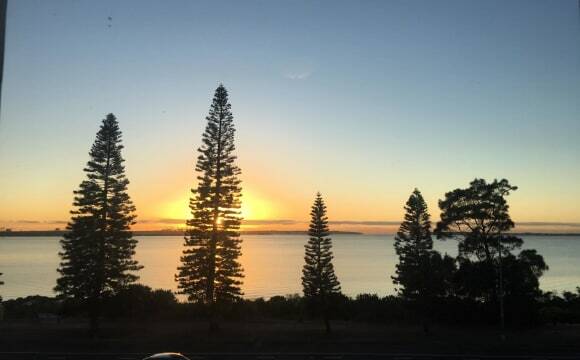 :) - We have free (driveway) parking available - Laundry facilities; front loader washing machine - The beach is 400m down the road - We have top of the range, camping gear to use if you're looking to travel to the South Coast or Blue Mountains for the weekend. THE NEIGHBORHOOD GREAT LOCATION, basically a hidden secret. Our home is only a 5min walk to the beach and close to a beautiful reserve where you can take one of our bicycles for a spin (Female and Male sizes)! We live across the Road from a park and a short 15min walk from supermarkets, making it convenient to cook at home. GETTING AROUND We live close to bus stops (that go directly to the mascot/Newtown area or the Rockdale train station) and the train station is a 10-15minute bike ride/25min walk away! Trains take approx 25-35 minutes to get into the city, which is perfect because some of us travel there daily for work. There are two gyms close by, one is walking distance, and the other is a 7min drive. We are also 15minutes drive from Newtown (20min on the Bus), which is a fantastic Hub for food and Bars! Also close to the south coast, if you're interested in using our place as a base to go traveling through the National Parks :) OTHER THINGS TO NOTE We have a friendly Cat named Ninja, He loves people and will meow your head off when he wants attention! He is a half bengal therefore (usually) fine around people with allergies. We also have a pup, Bella, who is 3yrs old. She adores people and will follow you around the house if you let her. She is a poodle cross with golden retriever - she has a fabulously polite personality! And we have a toy poodle who is 6months old. She will make your heart melt. both are typically fine around people with moderate allergies. We have a bedroom in a two storey apartment above a cafe in Brighton-Le-Sands near the beach with unlimited access to 4G wifi. Downstairs is the living area and kitchen and upstairs there are three rooms and a bathroom. Feel free to message me on flatemates and I will organise a viewing. It’s a big unit with a huge balcony. Early morning sunshine and handy to trains, local shops, Plaza, b us and local eateries. 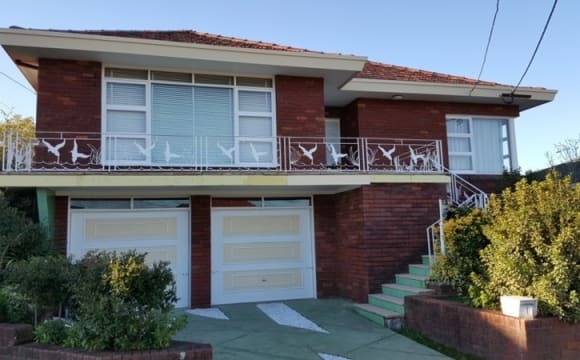 4 Bedroom Federation house in a good location on border of Kogarah and Rockdale on Brighton side off highway with plenty of street parking. Can walk to station, local shops, Plaza, bus and local eateries with the rooms enjoying the early morning sun. 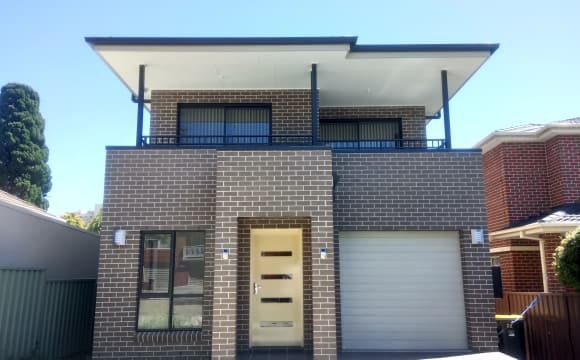 We have a modern house at Baxter Ave. Kogarah. It is two stories house. Downstairs has one single unfurnished bedroom $260 per week,(can provide a single bed with $270 per week), living room, dining , lounge room, and big laundry with shower, toilet, rent include internet, but gas, electricity &amp; water usage will not included, it will share equally, by pass 6 months, it works out about $10-$15 per week. The house has high ceiling, all bedrooms have build-in robe. It's walk 800m to station, bus stop,hospital, close to airport, beaches and shopping centre. We are looking for someone friendly, trustworthy, responsible and willing to keeping the cleaning routine. It's quite environment, no smoking, no pet, not a party house. Long term tenant welcome! It will available from 23/05/2019. STOP SEARCHING!!! This is the room for you. 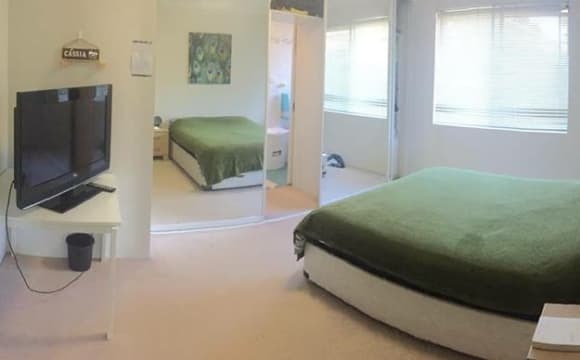 PRIVATE ROOM FOR A COUPLE or 2 friends IN ROCKDALE. Hi there! Hope you are doing okay. If you are frustrated and tired about seeing nice ads pictures and when you go for inspection it is a mess, something totally different from what you expected then this will interest you. 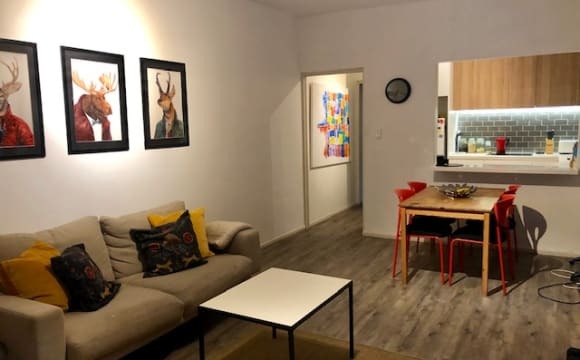 If you look for a place to stay with a reasonable rent price, tidy, clean, well located, free of noise, peaceful, with balcony, sauna, etc., then STOP SEARCHING, this is the one. Seriously, you won't waste your time coming for inspection. We have a room available from Friday April the 19th. It is a two bedrooms - two bathrooms flat. You and your couple will have a nice room with own bathroom. Own keys. 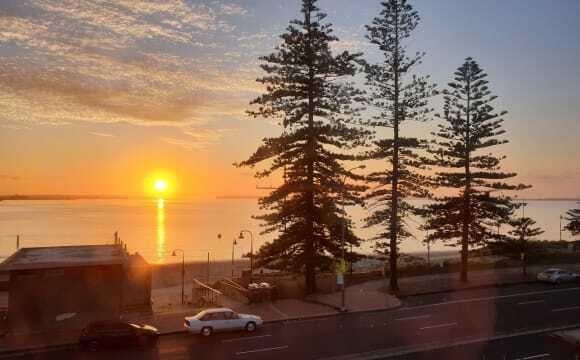 The apartment is located 10 - 15 minutes walk from Rockdale's train station, and 20 minutes from the city, also 30 minutes walk from Brighton Le-Sands' Beach. The beautiful flat has washing machine, dryer, balcony, beautiful view, unlimited internet... everything to live comfortable. Timetable for cleaning. The building complex has: - Swimming pool. - Sauna. - Jacuzzi. - Gym or Fitness center. - Tennis court. - Visitors Parking and own parking spot. - A mall with, Aldi, Woollies, Big W, Mc Donald's, Subway, etc. Cost: - $350 week/couple or $180 per person week. - 2 weeks bond. - 3 months minimum stay. Please do not miss out this chance as these kind of flats go very quickly. Come and have a look without commitments. Send us a message to arrange inspection. Have a nice day. Cheers! A Spot in TWIN share room available for a 2 or 1 MALE in our gorgeous, 3 levels penthouse apartment. we are looking for clean and respectful flatmates only!! Great views, gym, swimming pool, BBQ ares, and tennis court in the complex. Please sms ONLY for any inquiries.